I did not took any entrance. It is absolutely good they are experienced faculties. 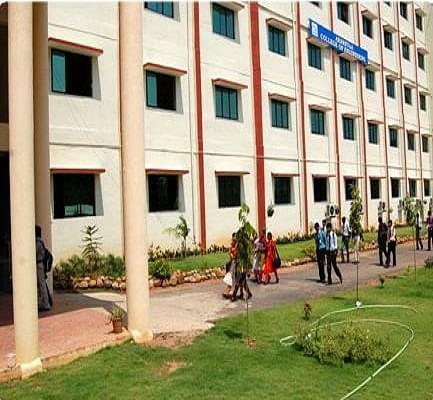 Aksheyaa College of Engineering, Kanchipuram was established in 2007 under Mutthamil Educational Trust. It is affiliated to Anna University, Chennai and approved by All India Council for Technical Education (AICTE), New Delhi. It is an ISO 9001:2008 Certified Institute. The vision of the college is to make the learning process meaningful to attain perfection in the engineering field. The mission of the college is to provide conducive environment for meaningful learning and to enable the students to develop into technically perfect individuals in the society. 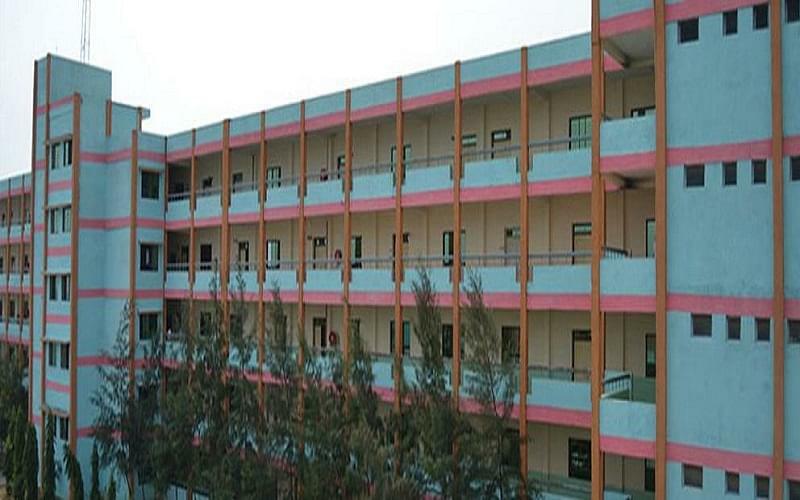 The college is located in Puludivakkam village, Madhurantagam Taluk, Kancheepuram District of Tamil Nadu. It is located 3 km away from Nelvoy Junction, 9 km from Uthiramerur and 50 kilometers from Tambaram Railway Station. It is located on the route from Kanchipuram to Maduranthakam. The college has an open air auditorium which can accommodate 2000 students. The college has a state of the art indoor auditorium with multimedia aids which can accommodate 800 students. The central library spread over an area of 6000 sq. ft. and has a collection of over 2599 titles and 10192 volumes of books. It subscribes to 46 national journals. It also provide access to 801 national and 507 international e-journals. Available for both boys and girls separately with accommodation capacity of 407 male and 113 female students.